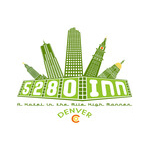 5280 Inn is considered to be a “hotel in the mile high manner.” Catering to the recent uprising cannabis movement in Colorado the 5280 Inn founder, David Romer, believes it people should have a place to go that accepts their type of lifestyle. Using the latest state-of-the-art equipment, David assures us that each room will be completely cleaned before and after each stay so that no previous odors linger. High Art Collective consists of artists and crafters who enjoy cannabis. 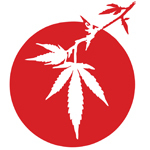 Our mission is to celebrate the great cannabis strains we know and love. High Art Collective’s motto is: “Make Art, Get High, Be Happy”. In order to fulfill our mission and live our motto, we created the High Art Collective. At the Collective we turn our passion for cannabis into arts and crafts that contain real cannabis and express its natural beauty. 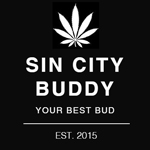 Sin City Buddy connects Las Vegas visitors to services within the Las Vegas cannabis community. Website to list and find marijuana friendly vacation rentals, rooms, roommates and related services.